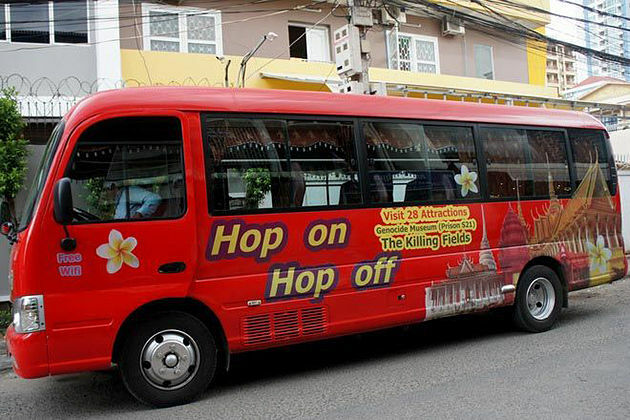 As soon as you join Cambodia tours, step foot in the different landmarks, it will reflect differences in your travel personality. Cambodia has it all, from animated city to calm countryside, pristine beaches to amazing jungles, modern to ancient architectures. 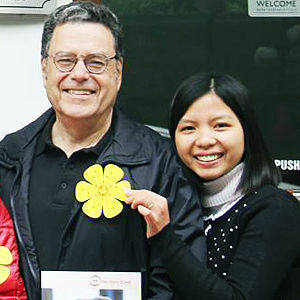 Following is some outstanding destination go with certain personality. 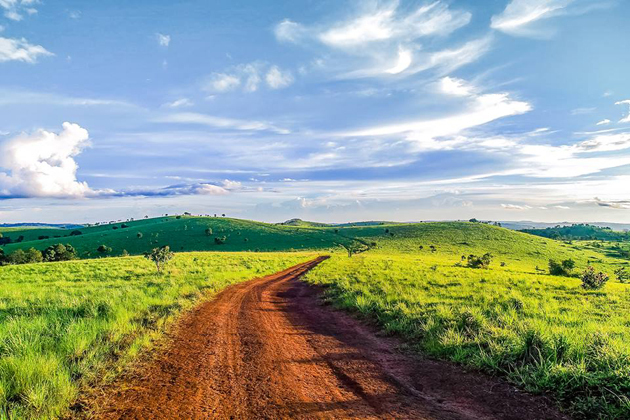 Have you ever imagined yourself like a Tarzan and gone to explore Mondulkiri – a northeastern province? This land is famous for its rugged mountainous landscape and dense tropical jungle. Especially match with those who love wildlife, freedom like wild, rustic. In there, adventurous travelers can explore by trekking into the center of the tropical forest and camping overnight or diving into gushing waterfalls, even roaming alongside elephants. Tourists also have an opportunity to meet the ethnic minorities reside in the region or sit on the back of a motocross bike and explore the whole province. 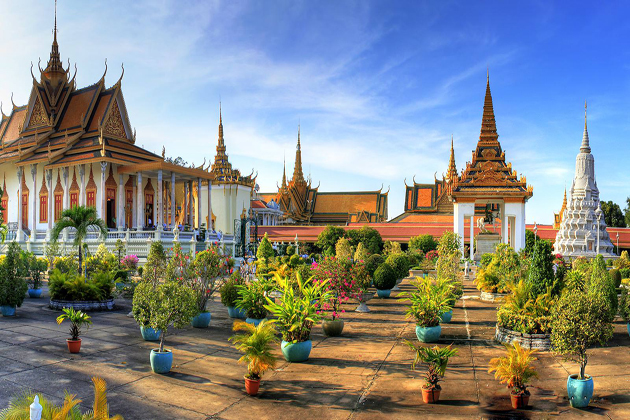 The Cambodian capital, Phnom Penh, overwhelming with numerous attractions to go shopping, from the local markets to the shopping malls or even a large number of high-end stores. Russian Market, known locally as Toul Tom Pong, and Central Market are the most widespread with travelers about reasonable prices. 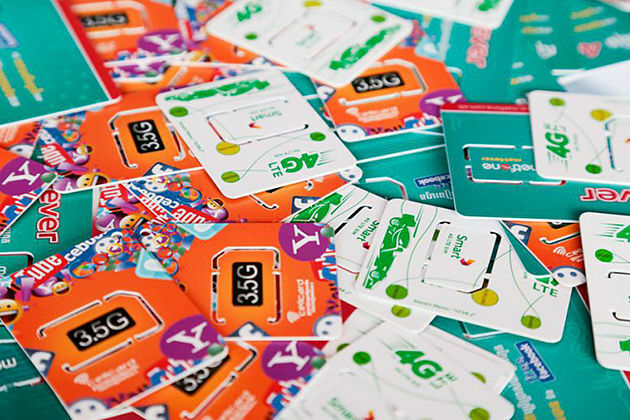 The Orussey or BKK1 markets offer a more local experience for visitors. Aeon mall comes to the capital as the first Western-style mall which provides a range of more upmarket and high-street stores. Leafy Street 240 has many good stores where stock up ethnic clothing, accessories and other items made locally. The devotees of history can spend several days to discover Angkor Archaeological Park where is home for thousands of temples and religious architectures dating back to the 9th century. 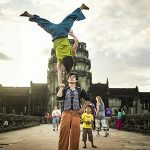 This park, which is a dream of history buffs, like a historical record of the long reign of the mighty Khmer – or Angkor – Empire. Impressive architectures, stunning engineering feats and the skilled work of spanning centuries, artisans can be seen in Siem Reap. 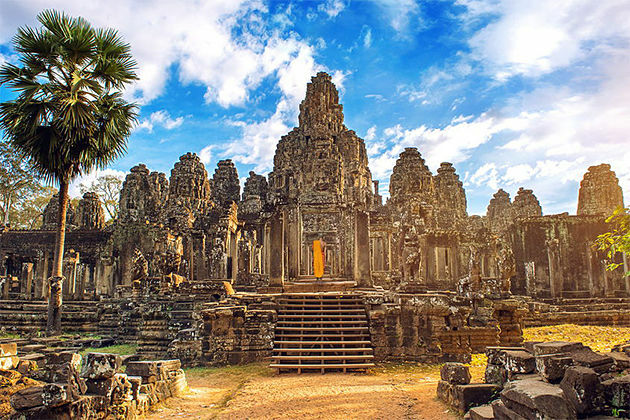 Angkor Wat – wonder of peace and power, Bayon – the heart of Angkor Thom and Ta Prohm are the most popular spots, with more outlying temples including Banteay Srei and Koh Ker. Cambodian cuisine has its own characteristics and tasty in a distinctive way. Several small locations like the ancient coastal town of Kep and the riverside resort of Kampot, where full of restaurants, diners, and interesting street stalls. 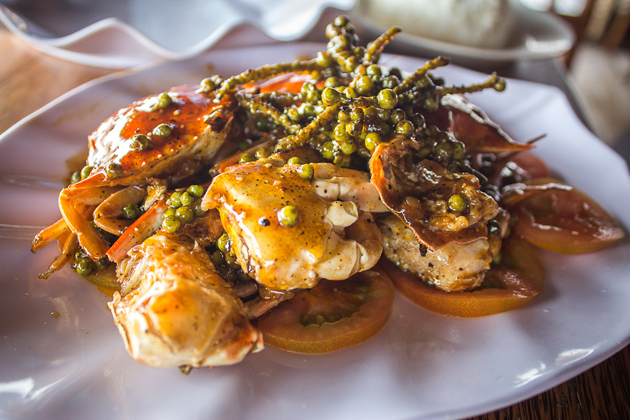 Kep is well-known throughout the country with stir-fried crab and a variety of other fresh seafood caught daily off the coast of the town. Kampot’s neighboring province is famous pepper spot. The town itself is booming with top-notch food from all over the world such as delicious dishes from France, Italy, Spain, and Portugal. 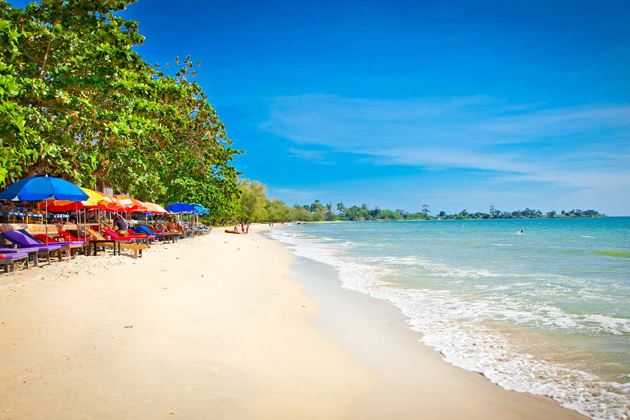 The Cambodian coast is a home to a number of wonderful beaches. While in Koh Rong Samleoum, the development is picking up pace, in Koh Toch, it still remains a quite pristine paradise, where the ferry stops, is lined with bars and guesthouse that keep the overnight parties. Koh Toch owns endless stretches of powder white sand beneath the turquoise waters, with almost no one on sight. Koh Rong is the most developed island, despite the fact that Wi-Fi connection is sparse, extremely basic accommodation and even no ATMs existed. 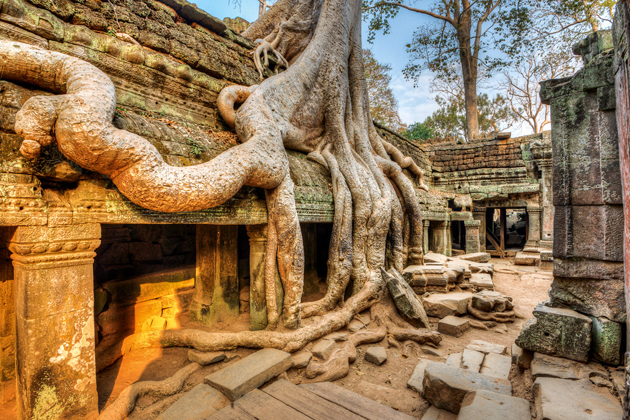 Although it is considered as a backpacker and budget traveler’s dream, Cambodia is also the land of luxury with amazing slithers of the high life dotting the country. 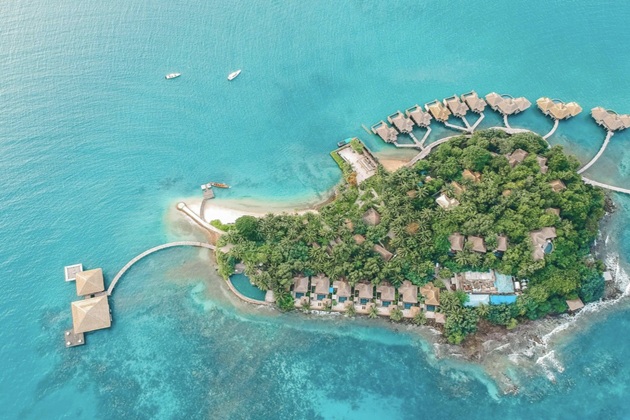 If you are willing to splurge, the Song Saa Private Island can make sure to meet all your needs in the most thoughtful way, like you are relaxing in a true tropical paradise.